In partnership with American Society of Civil Engineers and narrated by Academy Award® winner Jeff Bridges, Dream Big: Engineering Our World is a first of its kind film for IMAX® and giant screen theatres that will transform how we think about engineering. From the Great Wall of China and the world’s tallest buildings, to underwater robots, solar cars and smart, sustainable cities, Dream Big celebrates the human ingenuity behind engineering marvels big and small, and reveals the heart that drives engineers to create better lives for people around the world. Filmmaker Greg MacGillivray explores the human ingenuity behind engineering marvels — big and small — and reveals the heart that drives engineers to create better lives for people around the world. This is a great event for friends and family! The film is inspiring and showcases incredible engineering designs from around the world. Bring your family along and inspire the next generation of engineers! Mark your calendar for the networking event of the summer: Thursday, August 24th from 4-7 PM. 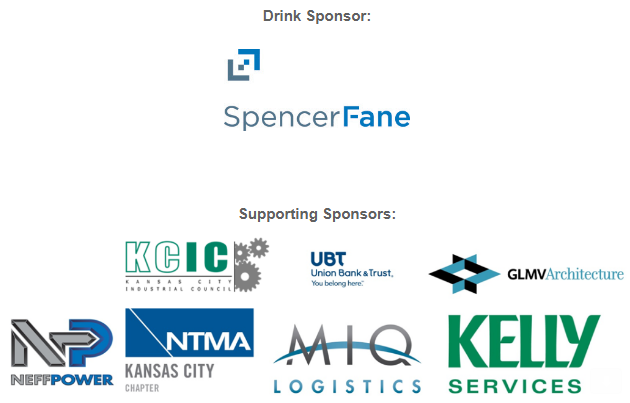 Join IISE at the 6th Annual KCMN Summer Networking event! Wrap up your summer by having a beverage with your fellow manufacturers, and making some new connections. 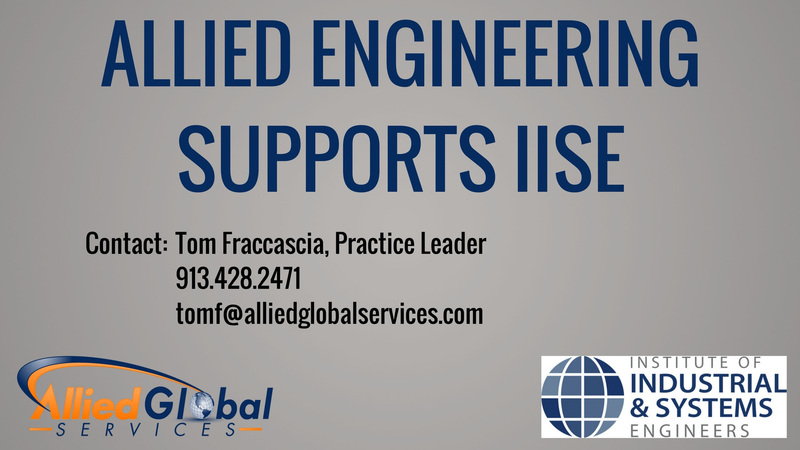 Note: this is a members only event – it’s open to KCMN, IISE, CCAI, SME, APICS, & ASQ members and invited guests. iWerx, located just off Burlington in North KC, offers office space and event space with a fun environment, massive bar and is right in the heart of KC’s hot new entertainment district, dubbed by the KC Biz Journal as ‘Industrial-Strength’ entertainment. NEW this year – Restless Spirits Distilling, 2016 Distillery of the Year for Missouri, will be sampling their wares, and we’ll also feature KC-produced craft beers! Admission includes 2 complimentary beverages, as well as great appetizers from Dean & Deluca, plus an opportunity to network with fellow manufacturers- all for only $25 per person. Networking activities, delicious food and an amazing drink selection! Proceeds benefit the scholarship funds for the participating organizations.